If you have not, get out to see the The Judy Chops! GREAT band playing fine music! 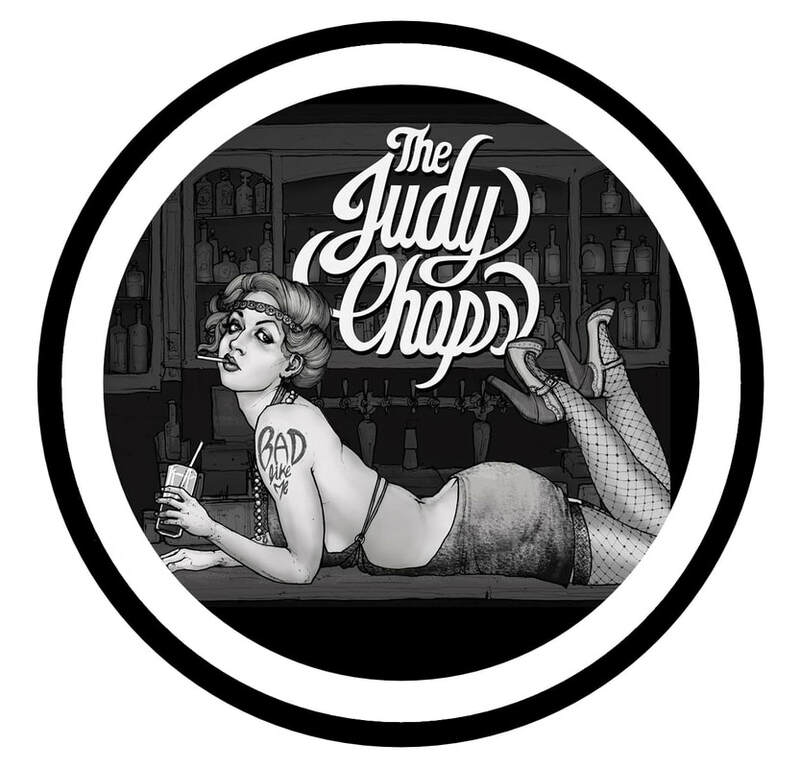 The Judy Chops blend mountain swing, modern vintage americana, and blues & soul. Their show is a high-energy, raucous experience that has been wowing audiences at every festival and venue they've played. Come see for yourself!